there’s a stoplight in my child’s classroom! So, there you are at Back to School Night. The teacher seems great, so you exhale and wedge yourself into that tiny little seat. You write a note to your child about how wonderful kindergarten/first/second grade will be. Your eyes take in all the visual delights of your child’s classroom. 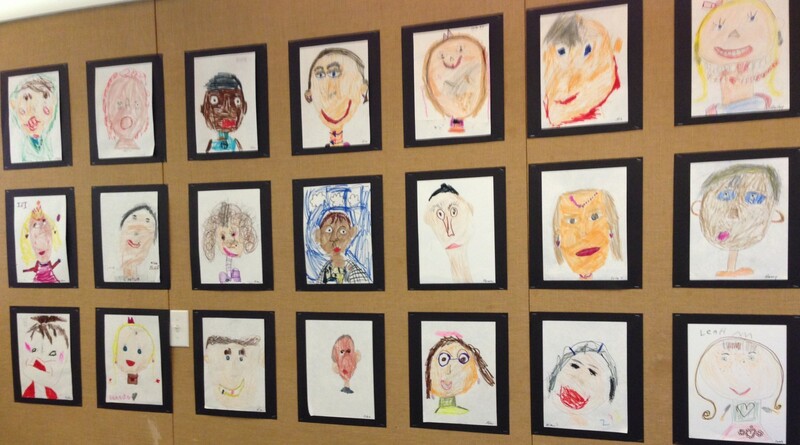 You smile at the self-portraits, nod supportively as you read the classroom rules, and then suddenly you feel stumped. Now why is there a stoplight in the front of the room? This isn’t traffic school; it’s elementary school. And what are all those names doing on each color? The teacher explains that it’s a classroom management tool. That the stoplight helps give children a visual reminder about their behavior. That it’s fair because everyone starts on green every single day. That sounds reasonable, right? She then explains that when incidents arise: anything from being distracted, to talking out of turn, to hitting another child, the offender’s name is moved. Some teachers move the names themselves, others have the children move their own names from green to yellow to the dreaded red. No matter who does the moving, it’s done publicly on a big chart in the front of the room. Names are moved in front of all students and kept there for anyone who walks into the classroom to see. This seems a bit harsh to you, but maybe you sigh a tiny sigh of relief because your child hasn’t mentioned it, so it must be ok with him? He must spend his days happily on green. Or maybe you’ve been dealing with the aftermath of this approach each day as your child comes home from school, upset that his name was moved. You realize that in just a few short weeks, life has become all about what color your child’s name ended up on at the end of the school day. You know that school is so much more than that. Either way, it makes you uncomfortable. You can feel it in your bones, how one size never fits all. How even though everyone starts on green, it’s still not fair because not every child has the skills to stay there. 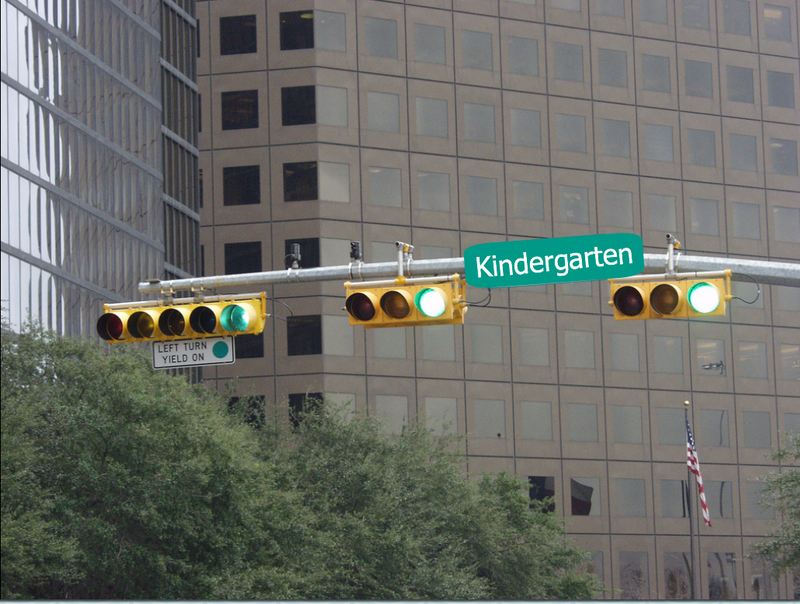 You wonder how the children who need help to “stay on green” are learning those skills under the stoplight system. Or if anyone is. You wonder what children learn under a stoplight system, both the children who rarely stay on green and the ones whose names are permanent fixtures there. Yes, they might learn that certain behaviors are “wrong,” but then again, they probably already knew that. Knowing that a behavior is not acceptable does not magically create the ability to control or change it. Looking at the public display of who can and can’t keep it together in school, you realize what they’re all learning… is shame. Get educated. Read about behavior modification in classroom management, stoplights, and other similar systems. Talk with your child. Ask about how the system in her classroom works, how it feels for her and for her classmates. Listen to her stories. Talk with your child’s teacher. Let her know that you know she cares. Share your concerns and the resources you’ve discovered. Ask about alternatives. Request that if the stoplight is used, that the feedback for your child be PRIVATELY communicated rather than publicly displayed. Talk with other parents. Ask how their children fare under this system. You will undoubtedly find other parents who share your discomfort but weren’t sure what to do about it. Spark a conversation. Be respectful, but be a strong voice. Young children rarely have any say in their own school experiences. Share resources with each other. Share resources about alternatives with other parents, with the teacher, the principal, and school counselor. Explore alternatives. What did they use before the stoplight? What else did they consider? How do they feel about conflict resolution? Social skills training? Executive functioning strategies? Work towards change. Schools are large institutions, and change is slow to happen in large institutions. Don’t expect overnight miracles, but be patient, supportive, and above all, persistent. Check out our letter to teachers on the use of stoplights and our ten alternatives to stoplights. This site is just starting up, but I will be adding resources for teachers and parents both here and on Facebook. Please follow the blog and like us on Facebook to continue the conversation. That would be great… thank you! Trying to grow our online community! Our child’s classroom just started implementing a behavior chart like this. When I talk to people outside education, the public shaming component of this system is readily identified, but the teachers I’ve spoken with all mention that it “helps the child visualize” and don’t take issue. Do you know where this system originated? Was this a grassroots idea that spread from classroom to classroom? Is there any child development research or literature that supports this? I struggle to believe that it has become so prevalent without scientific backing, but I can’t find supporting literature in my searches.